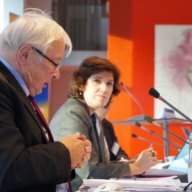 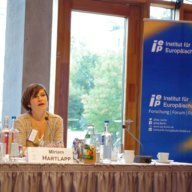 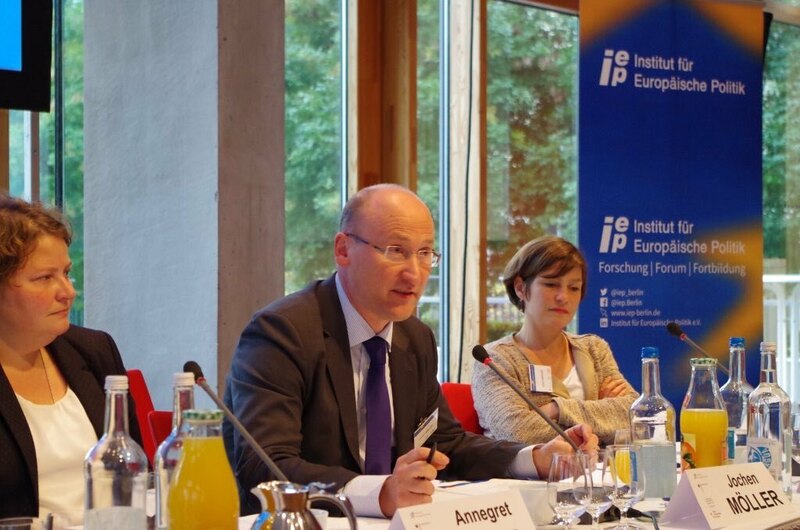 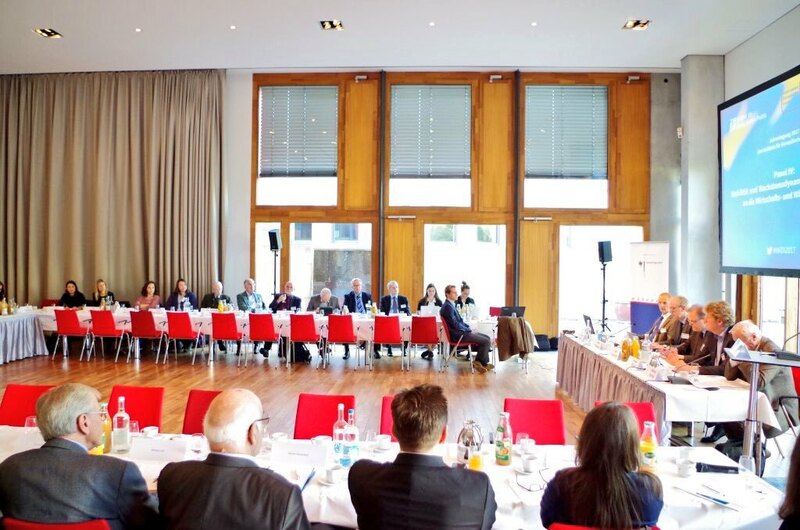 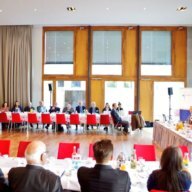 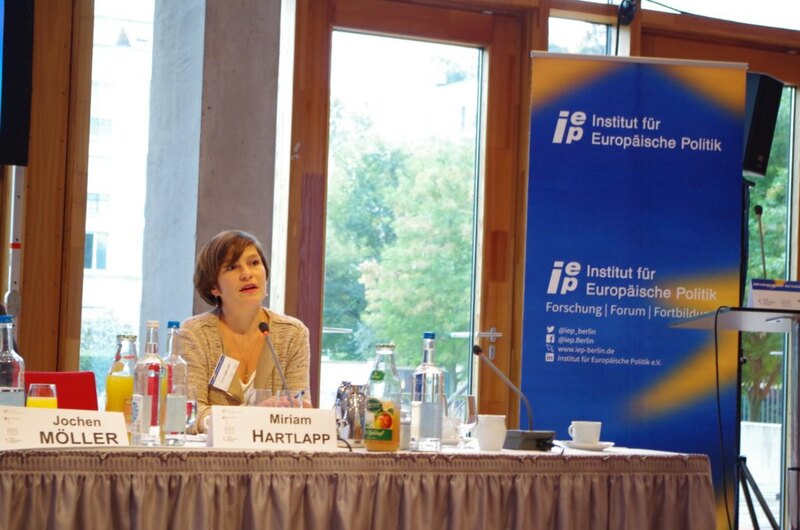 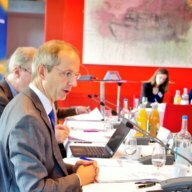 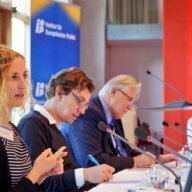 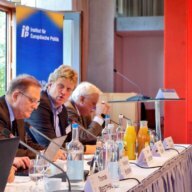 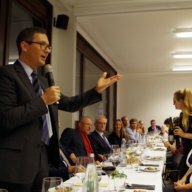 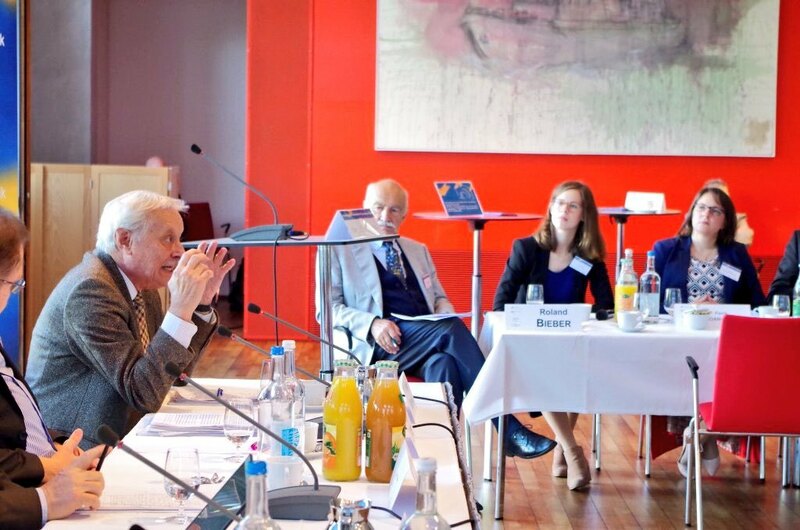 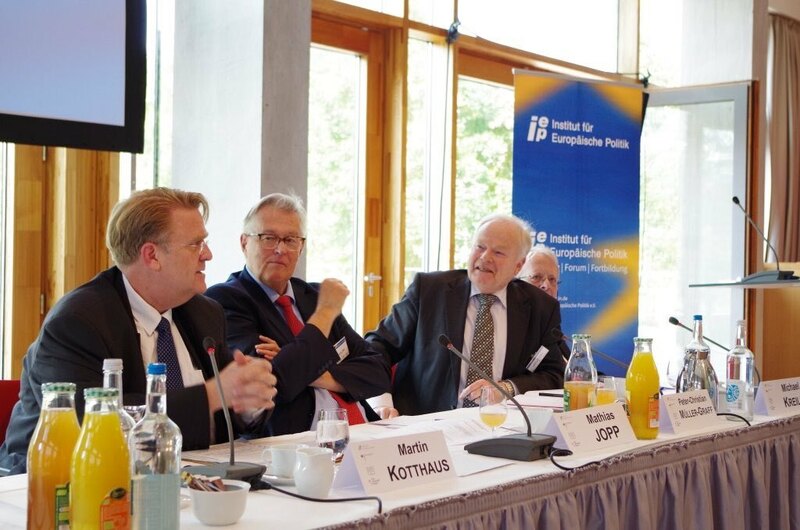 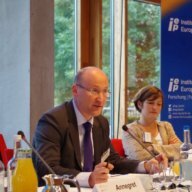 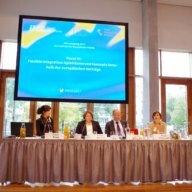 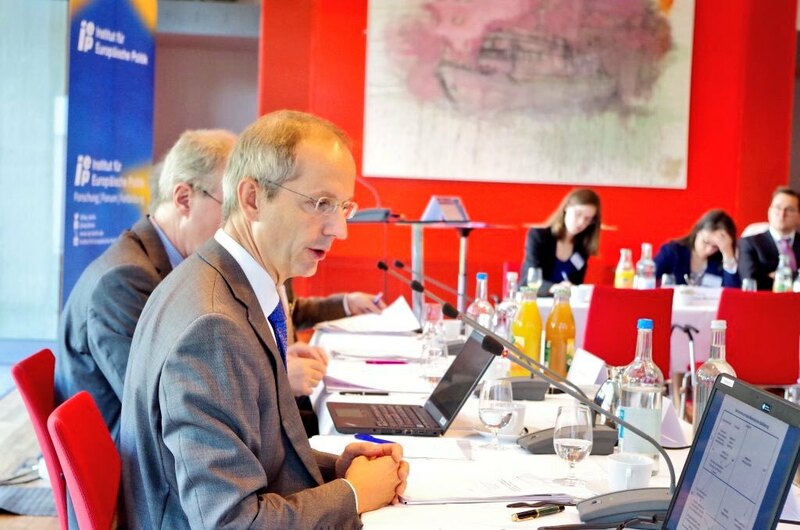 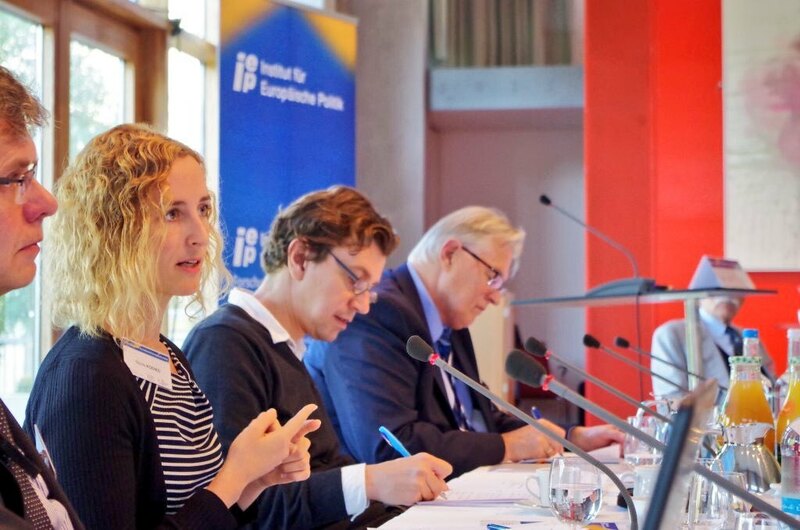 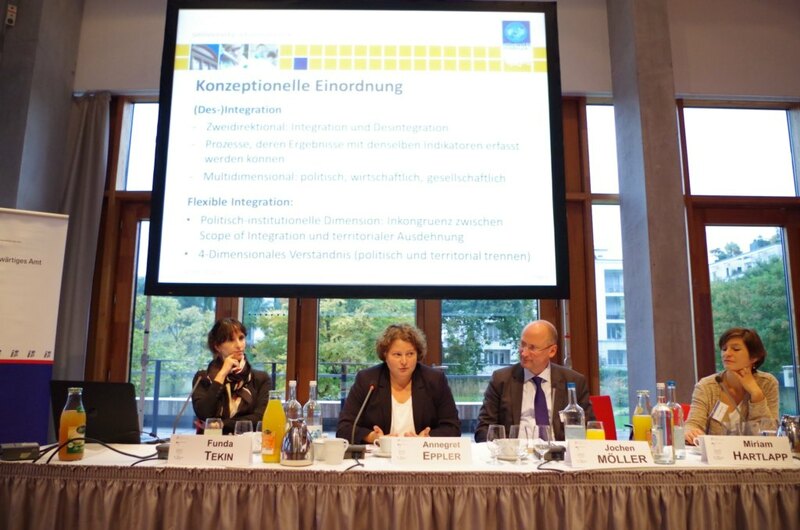 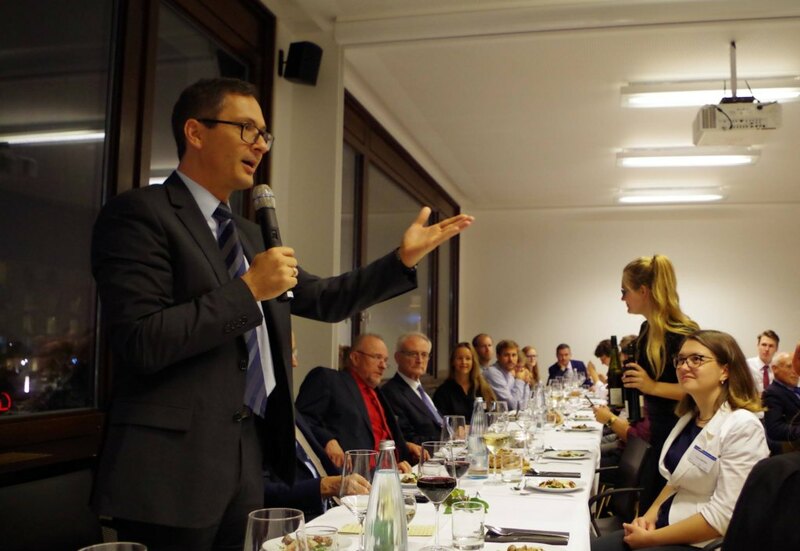 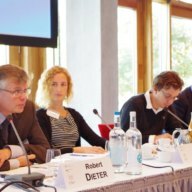 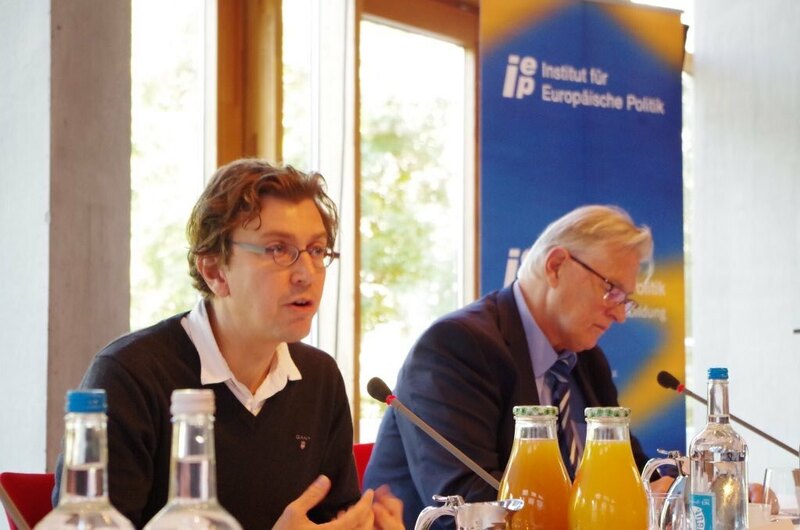 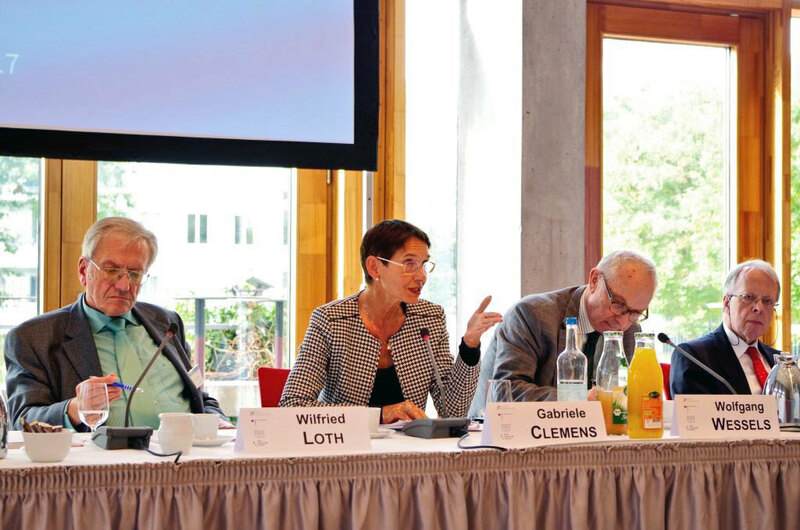 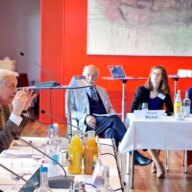 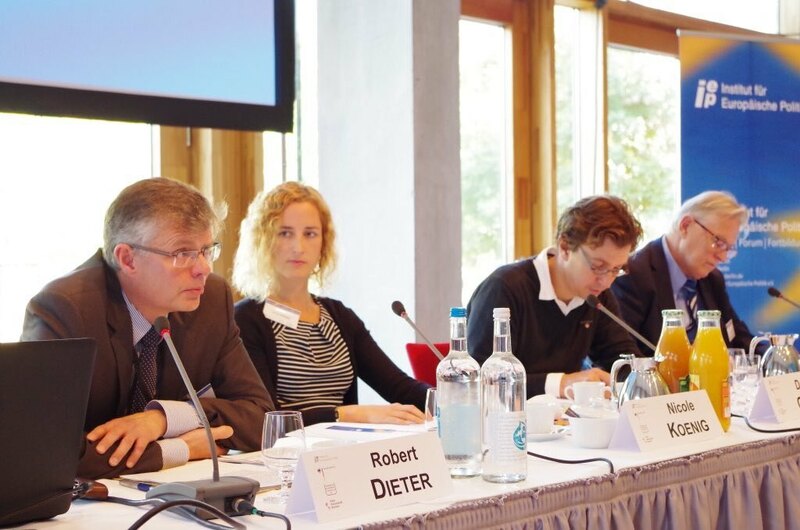 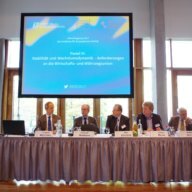 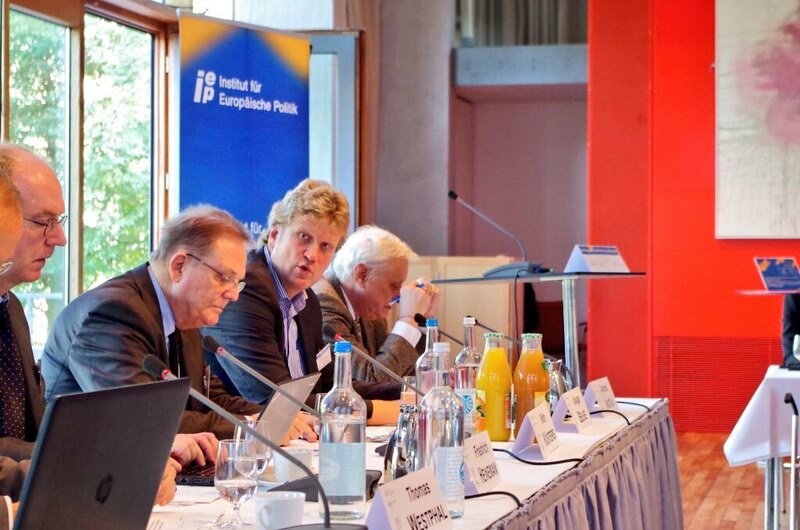 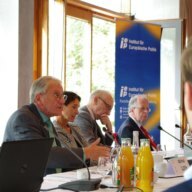 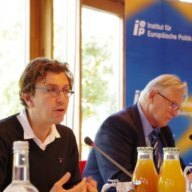 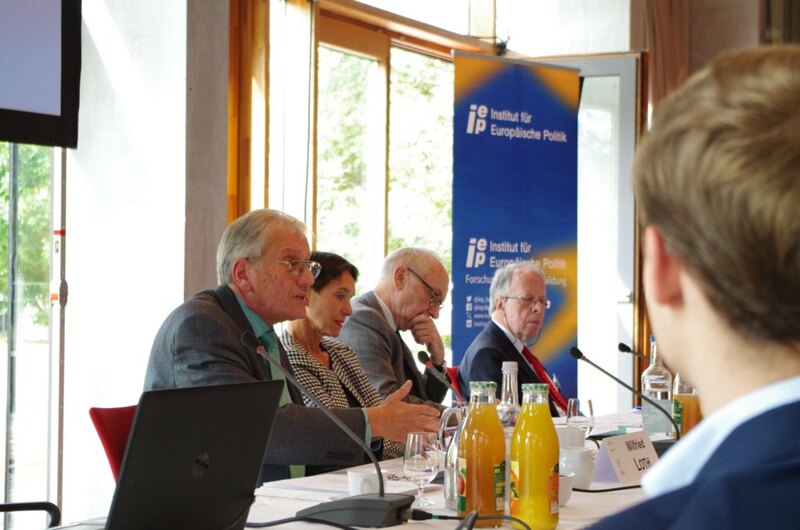 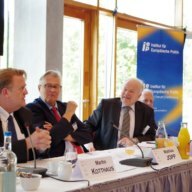 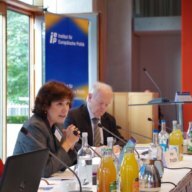 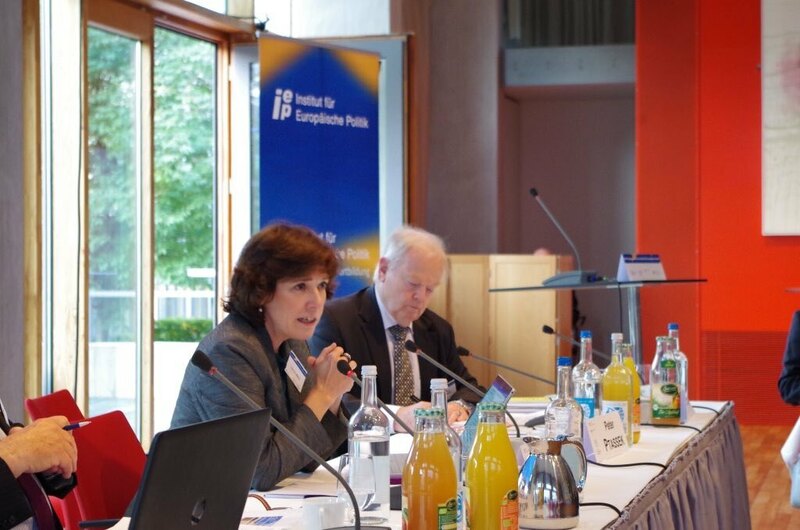 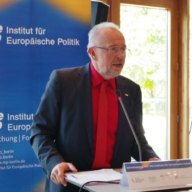 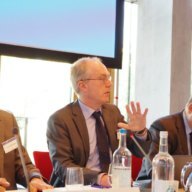 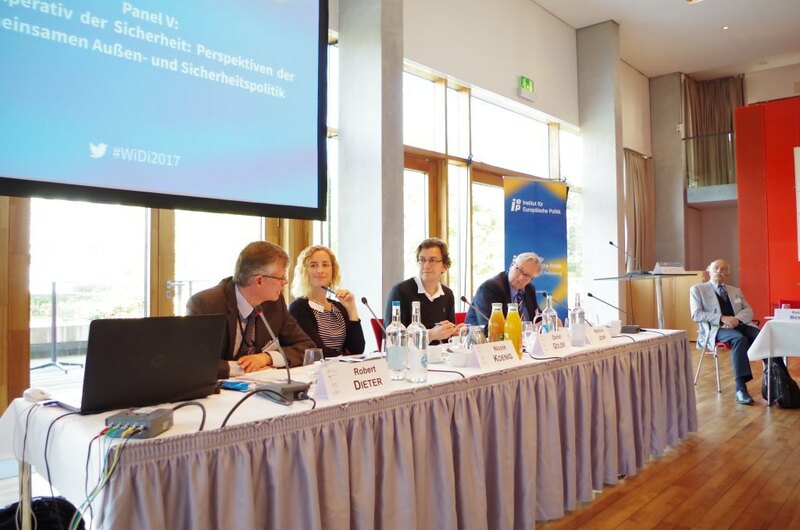 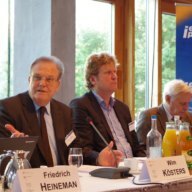 The Institute for European Politics will hold an Annual Meeting on Thursday and Friday, 28 and 29 September 2017, in cooperation with its Academic Advisory Board and the Arbeitskreis Europäische Integration (AEI). 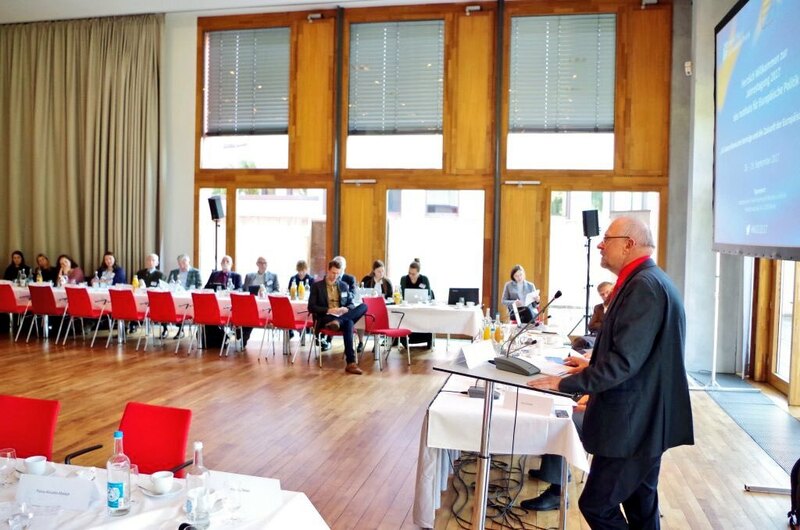 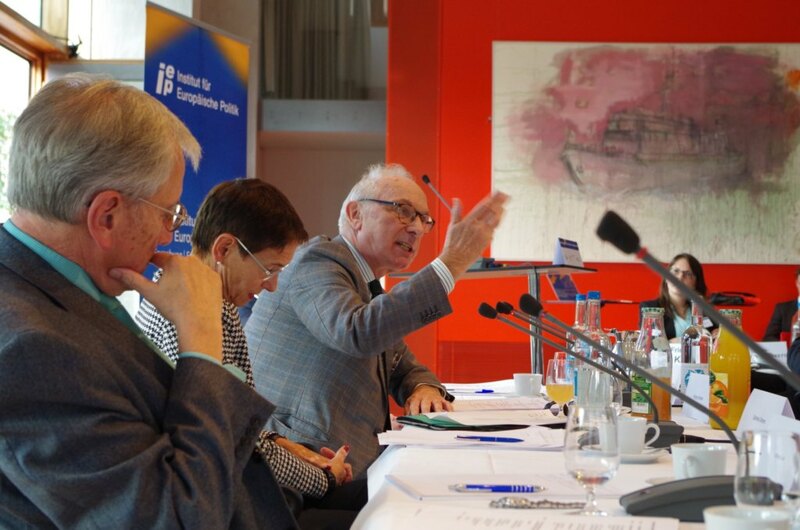 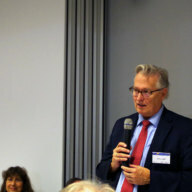 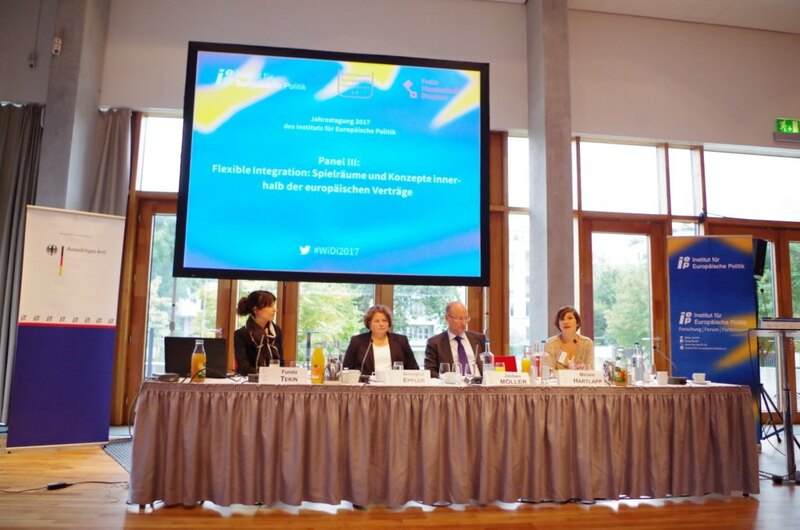 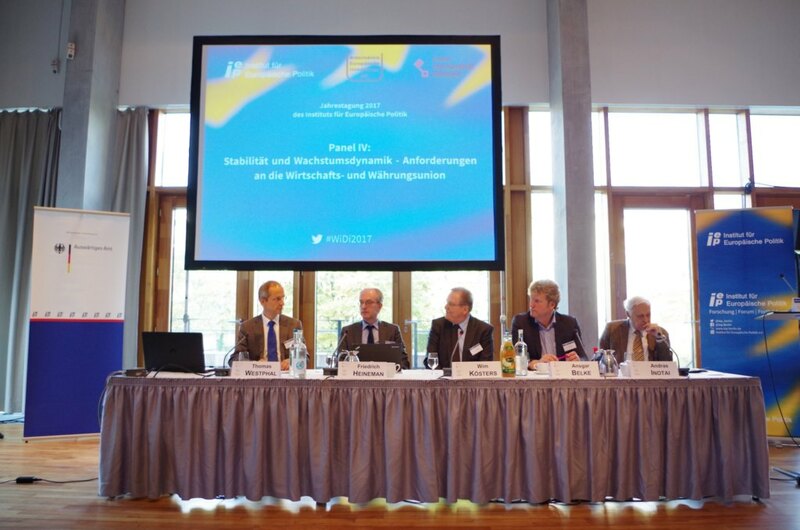 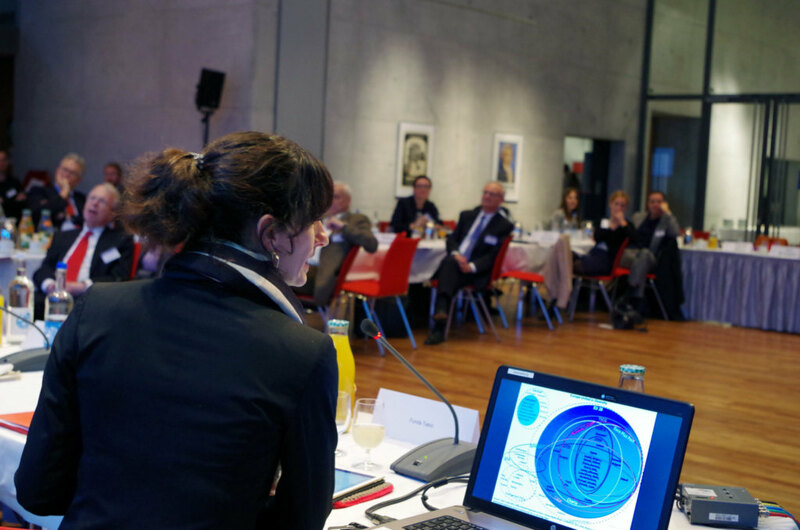 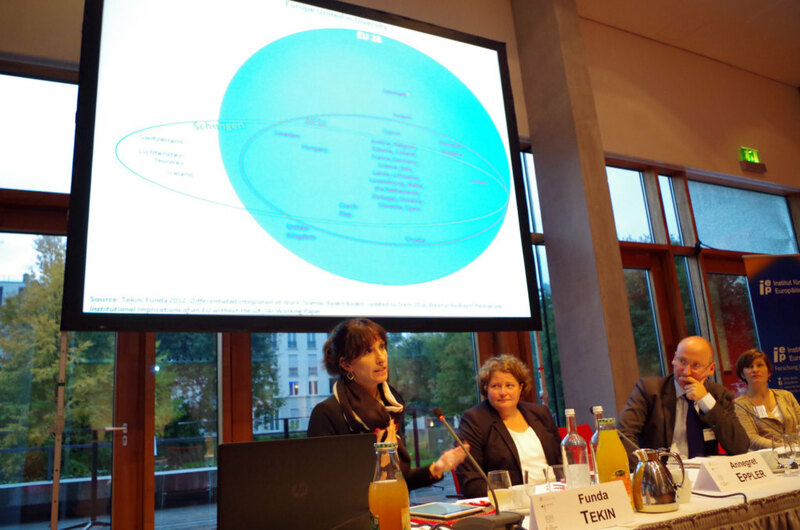 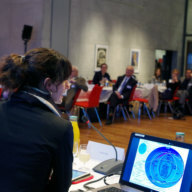 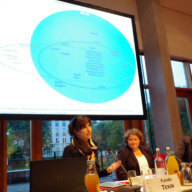 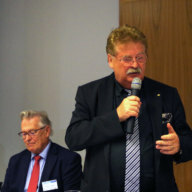 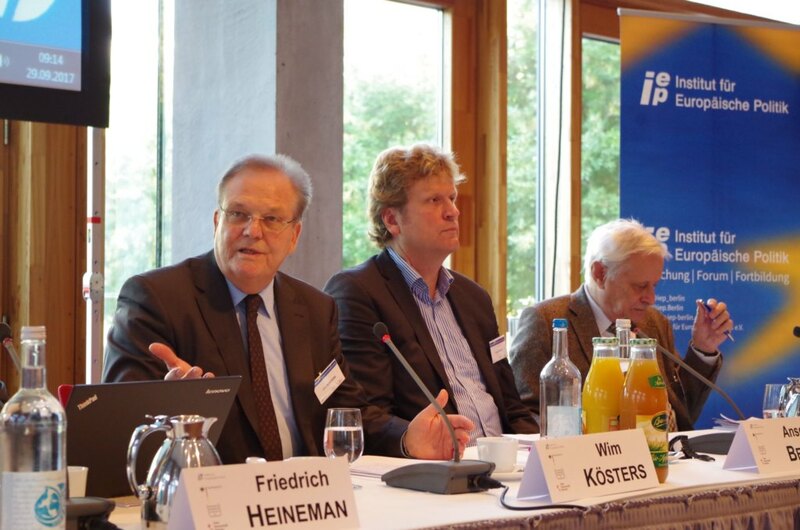 The conference will take place in the representation of the Freie Hansestadt Bremen in Berlin. 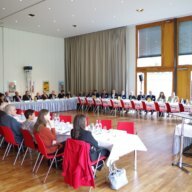 Around 50 participants from science and politics will deal with the subject “60 Years of the Treaties of Rome and the Future of the European Union”. 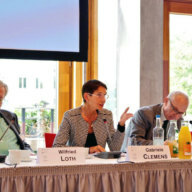 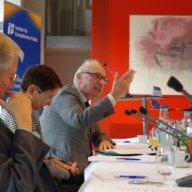 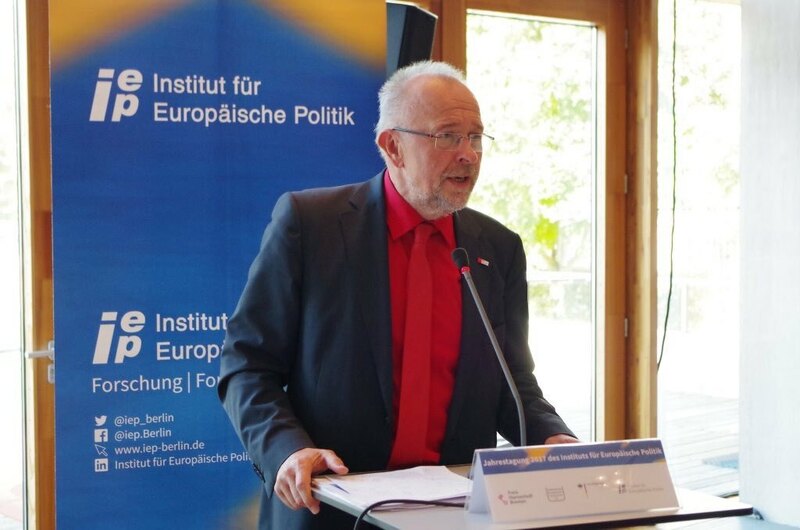 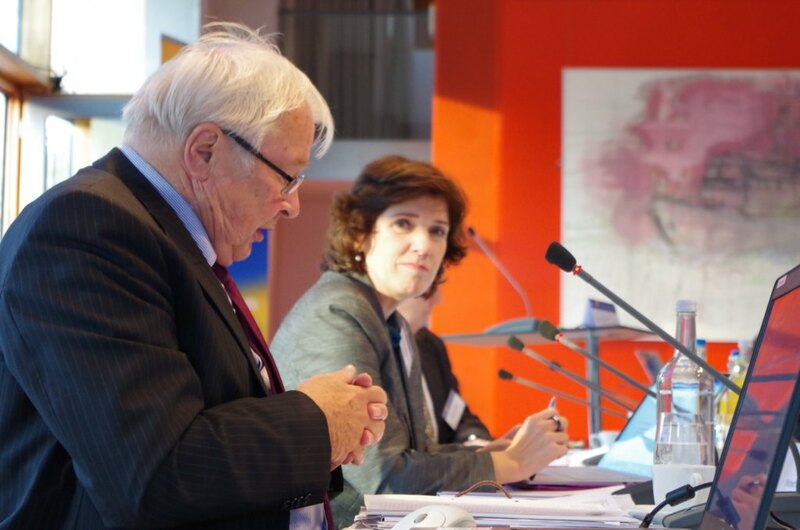 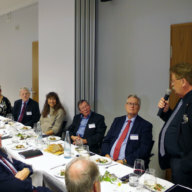 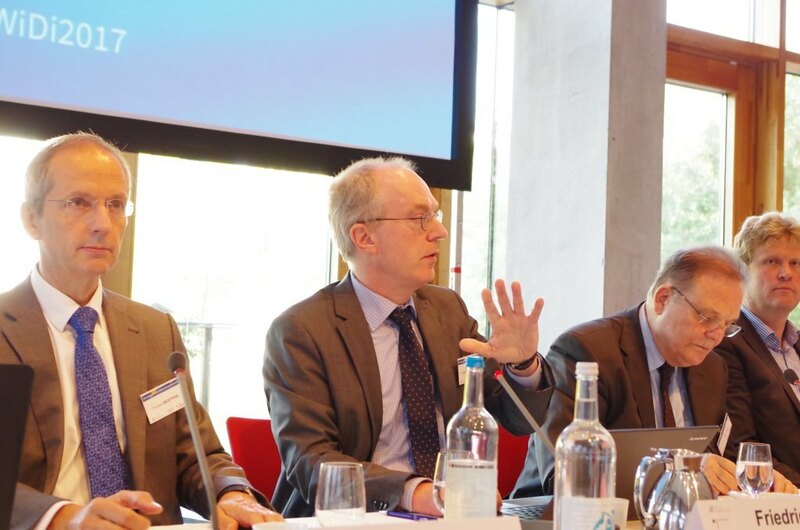 At the conference, participants will, while bearing in mind the founding years and bringing to mind the strategic course of action of Rome and placing it in a historical context, try to determine the state of European integration after 60 years. 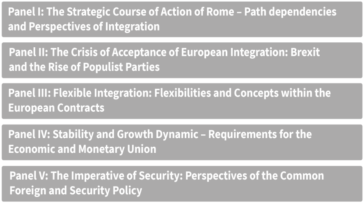 This, in turn, is the prerequisite for opening up future perspectives of the European Union. 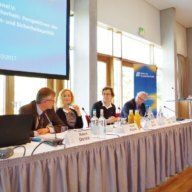 The full list of the members of the Academic Advisory Board can be found here, the programme is available as PDF. 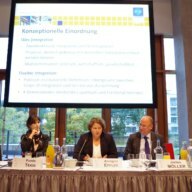 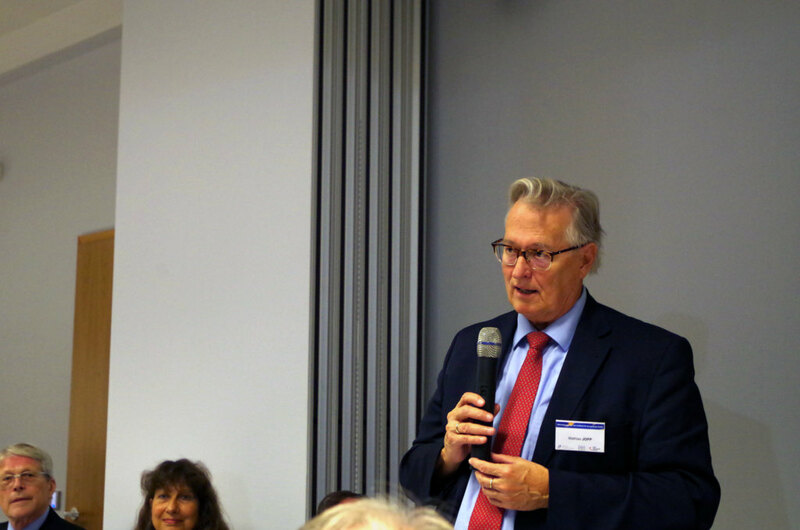 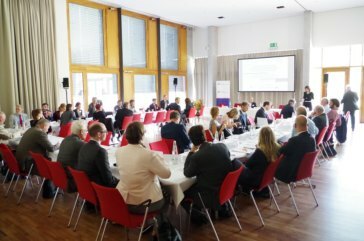 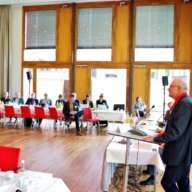 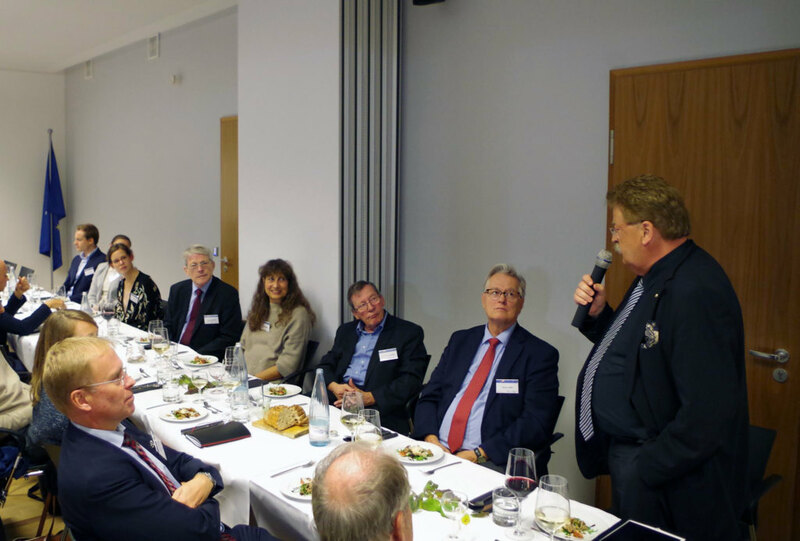 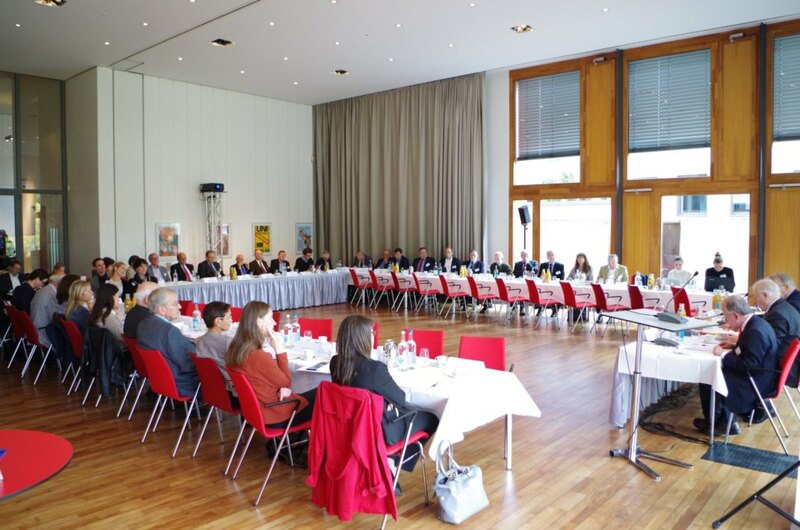 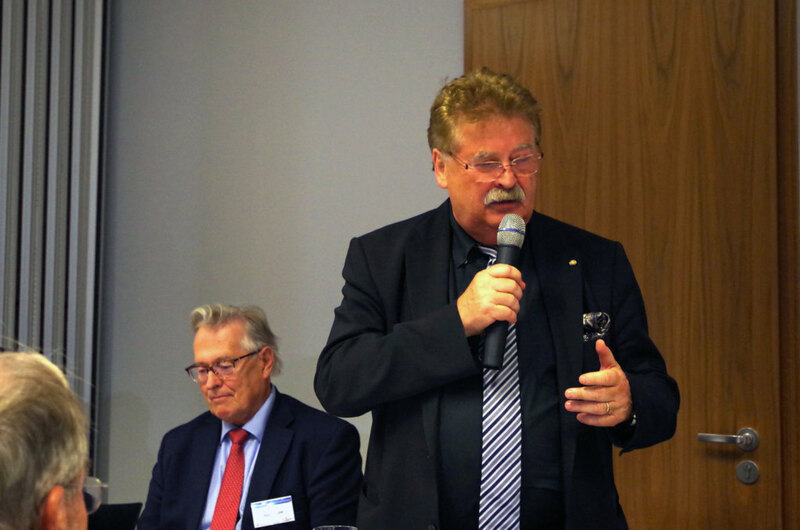 A detailed report of the Annual Meeting 2016 can be read here.